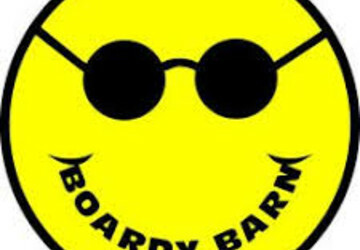 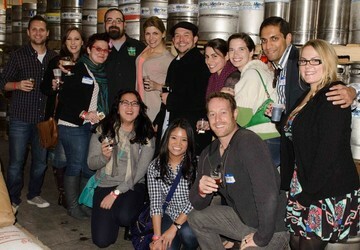 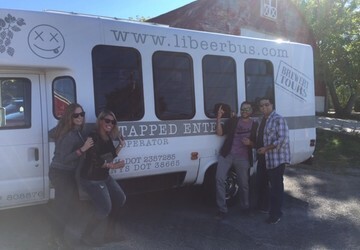 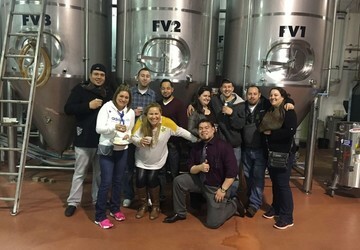 Tapped Enterprises Inc. is the leader in Long Island Brewery Tours. 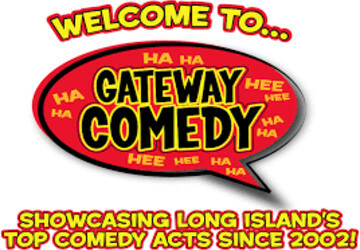 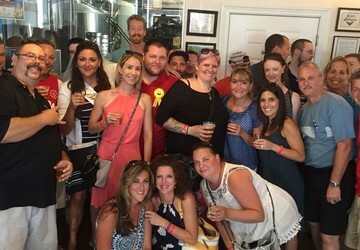 We got our industry start in 2008 and have a strong bond with Long Island’s breweries, brew pubs, and home brewing community. 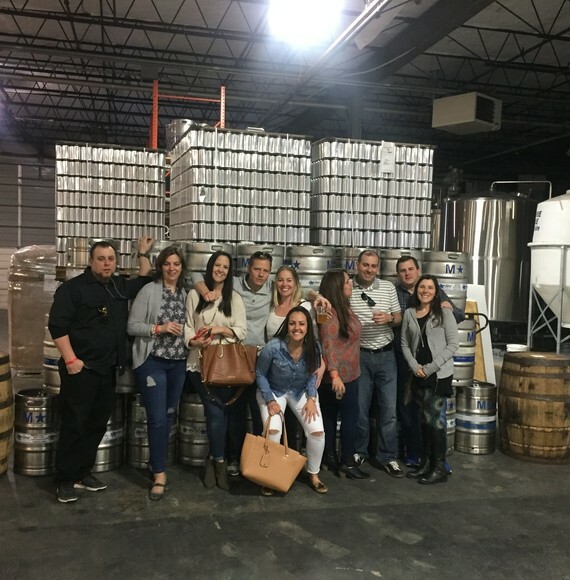 Because of the passion and pride that we take in our Brewery Tours, we handle the planning and organization, giving you the opportunity to get the most out of your trip. 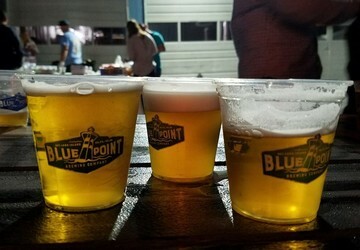 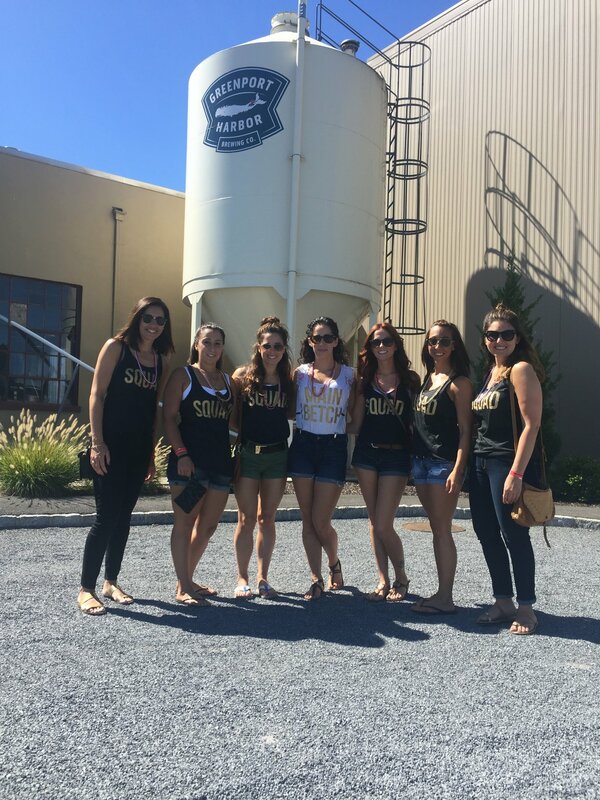 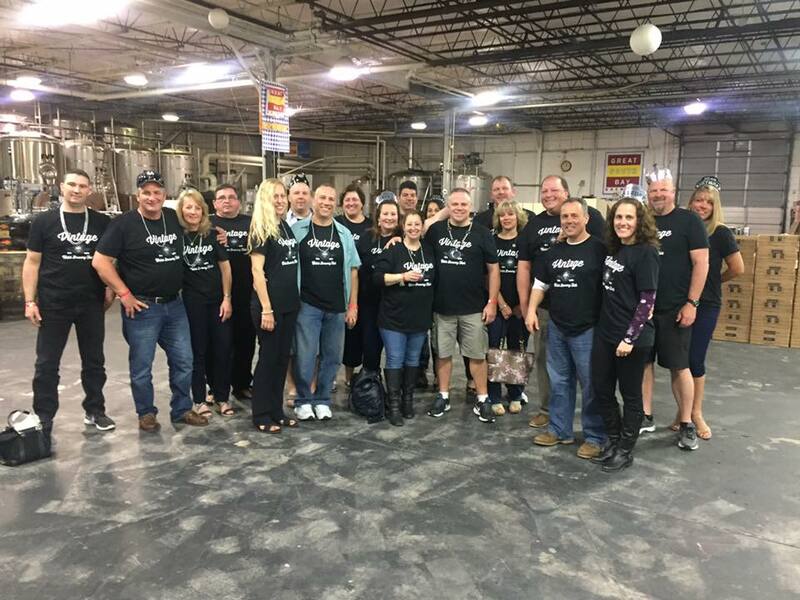 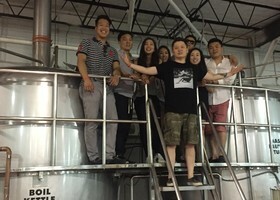 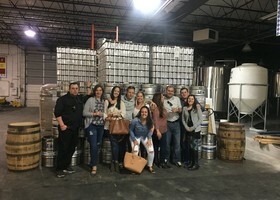 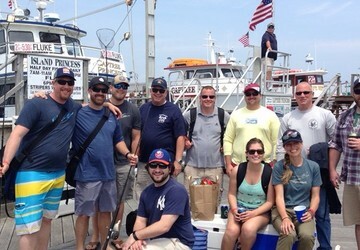 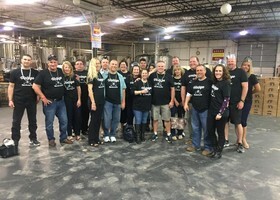 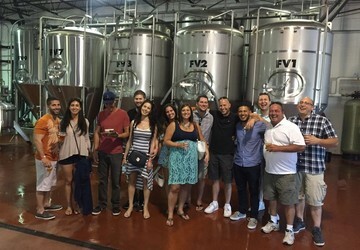 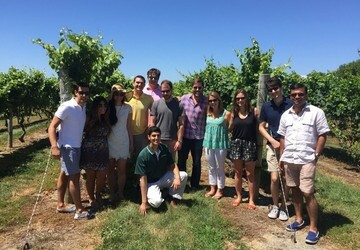 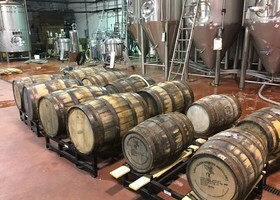 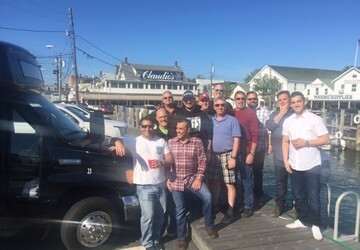 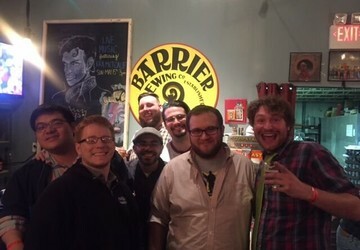 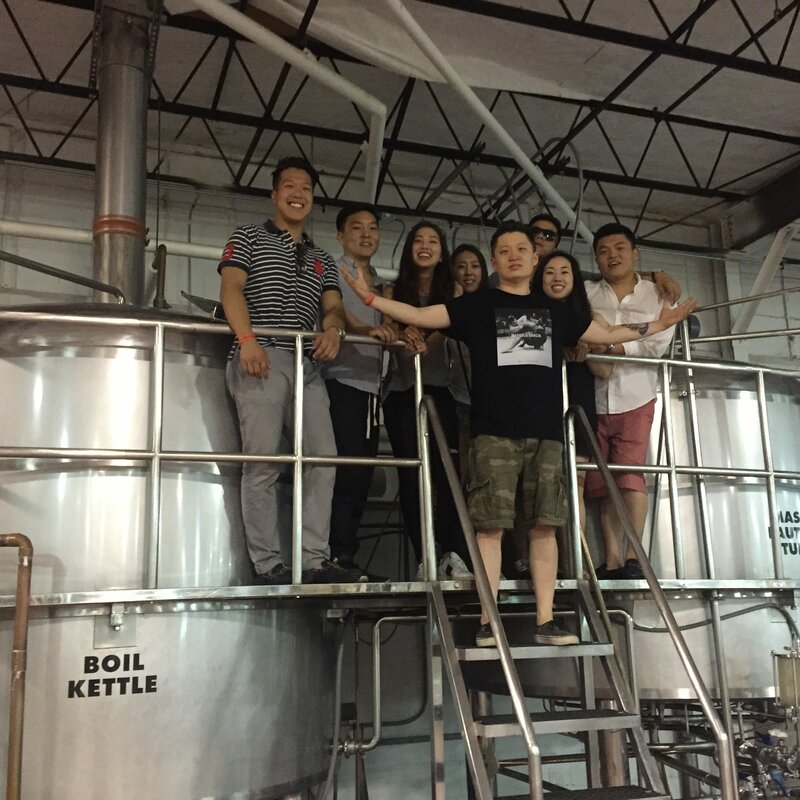 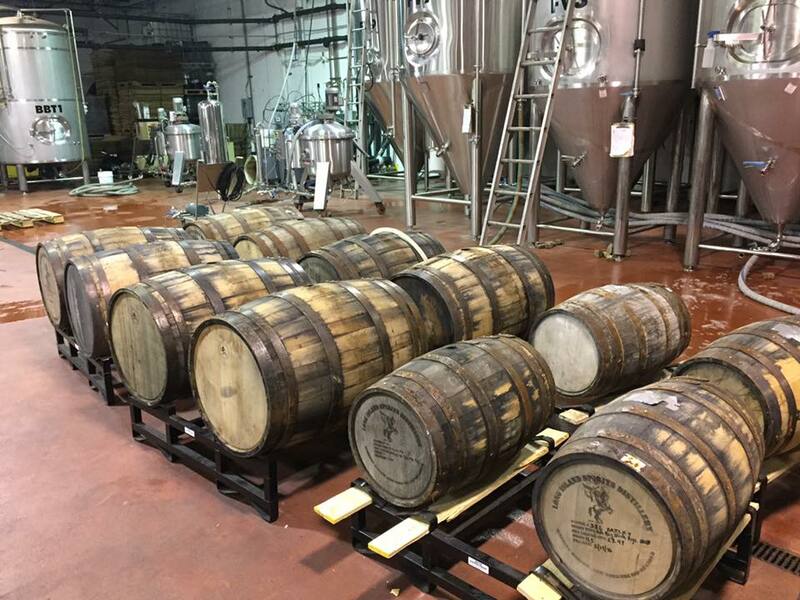 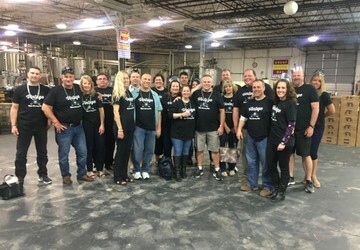 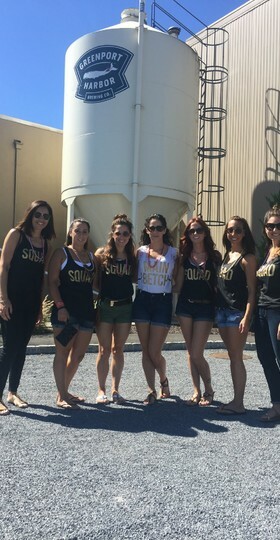 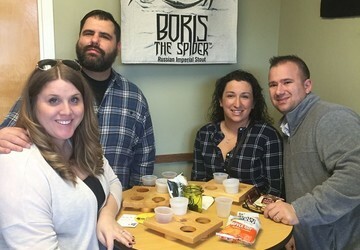 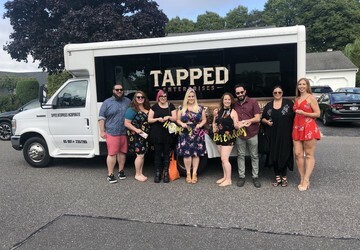 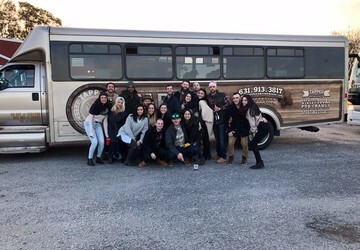 We have a wide selection of predesigned brewery tours that have been taken by hundreds of beer lovin’ Long Islanders or we can build a custom tour based on your group. 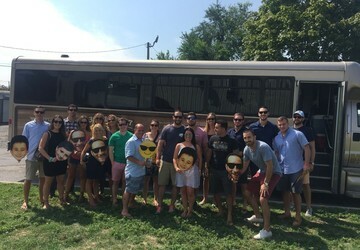 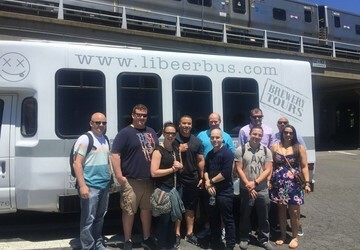 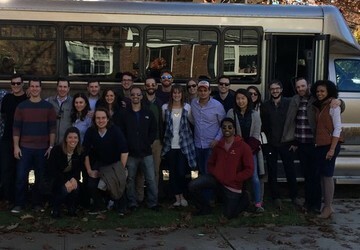 From Montauk to NYC, you can count on the Long Island Beer Bus to create a truly memorable and educational trip.